Hey, it's 11:00, and I have started writing the post pretty late today. I had gone out with my dad for buying stuff for tomorrow's Gudhi Padva; while my mom was preparing amrakhand (and ambyachya vadya) at home. I was almost not going to write today, but then realized that tomorrow again I might not be able to write. 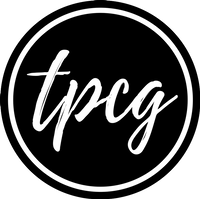 So here I am on TPCG. My 'To Post' guide has definitely helped me for today's topic. My BFF had sent me this image in November 2014, but I had asked her a better quality image than this one. She didn't have her camera, and so eventually we forgot about it. 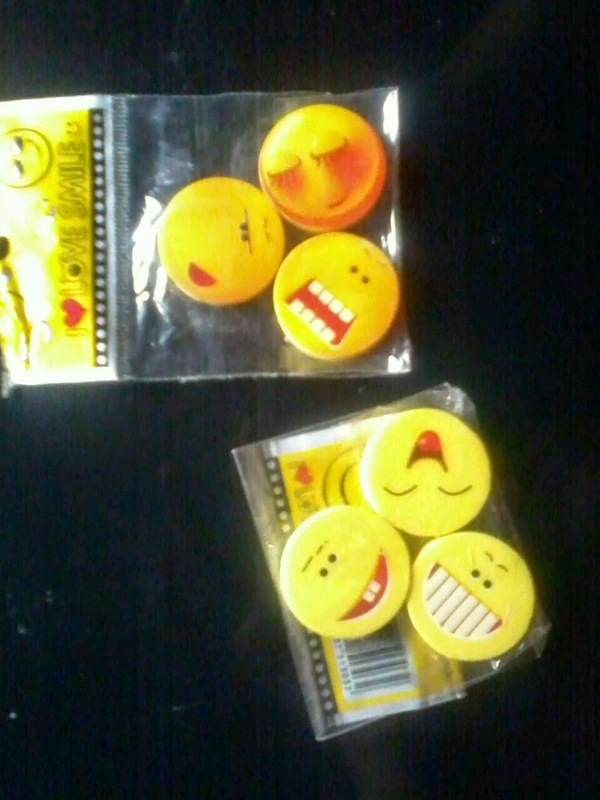 But now after taking my dad's HTC, and deleting unwanted pictures from its gallery, I came across these erasers (and another post idea, which I shall post soon). I immediately wrote it down on my OneNote, and today it did help me. So I am writing the blog on my tablet-laptop, with lights off, and for the first time, I am having no trouble in typing without lights. Anyway, coming to the topic, these erasers are so cute! Though we (BMMites) don't use eraser that often, for other students like architecture, engineering, accounts, fine arts, etc., erasers are commonly used. Invest in a cute eraser, and yes, don't compromise on its quality. You will surely get a cute plus good eraser. With increase in preppy products in market, erasers are no exception. So go ahead and buy these erasers to add a splash of fun while you study!